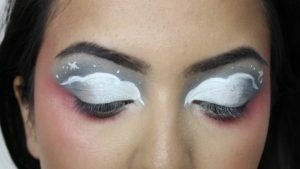 Summer is officially over, and what better way to embrace the rainy season than with a cloud-inspired makeup look? 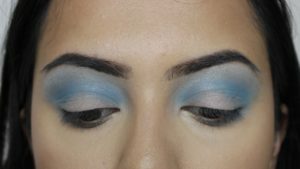 The “cloud eye” trend uses soft washes of dreamy pastel colours that are fun, flattering on different skin tones and most importantly – easy to apply! 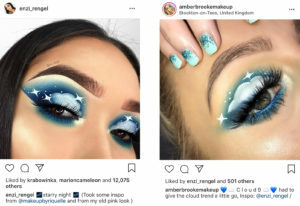 We’ve been seeing this trend everywhere, with different variations such as day time/night time colours, or the addition of white eyeliner and tiny cute stars. 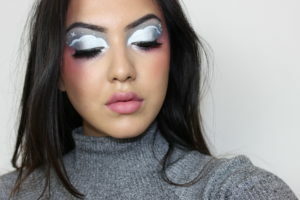 Some of the biggest YouTubers like NikkieTutorials have even made videos showing us how to achieve the look. Long gone are the days when only perfectly sharp, neutral toned cut-creases dominated our Instagram feeds. 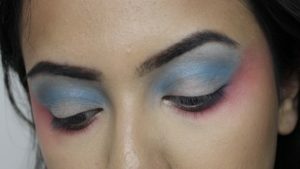 Creative and colourful makeup looks are in, and the great thing is that you don’t need to be an artiste to make it look good. 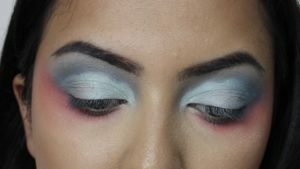 You just need to some pretty colours and the patience to blend! By no means does it need to be perfectly neat or symmetrical. This is definitely a look to play around with and have fun! 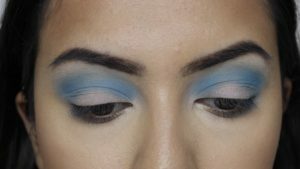 We tried out the trend for ourselves using our dreamiest Beautonomy eyeshadow shades. 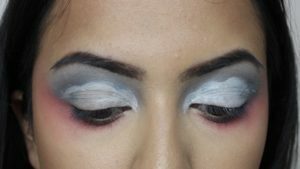 Check out our step-by-step guide below for a super simple cloud eye! 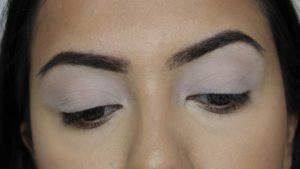 Step 5: Darken the crease with a touch of ‘Dark Nights’ then carve out the clouds with concealer! Step 8: Add ‘Lightning’ glitter on the cheek bones and some lashes, and voila!